Fun and FREE open sessions suitable for every ability with the aim of improving your fitness no matter what level you are starting at! O2 Touch sessions are 90 minutes long and combine music with fitness, all ending up with a game of touch. It's mixed, anyone can play regardless of ability. It's social fitness at it's best and, you can play with your best mates or meet new people. 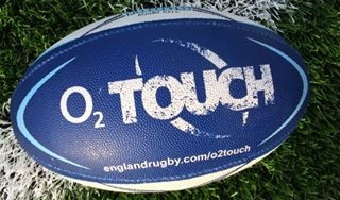 Sign-up or find out more on the O2 Touch Rugby website.